Paws up who likes meerkats and fun. 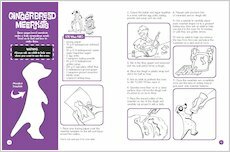 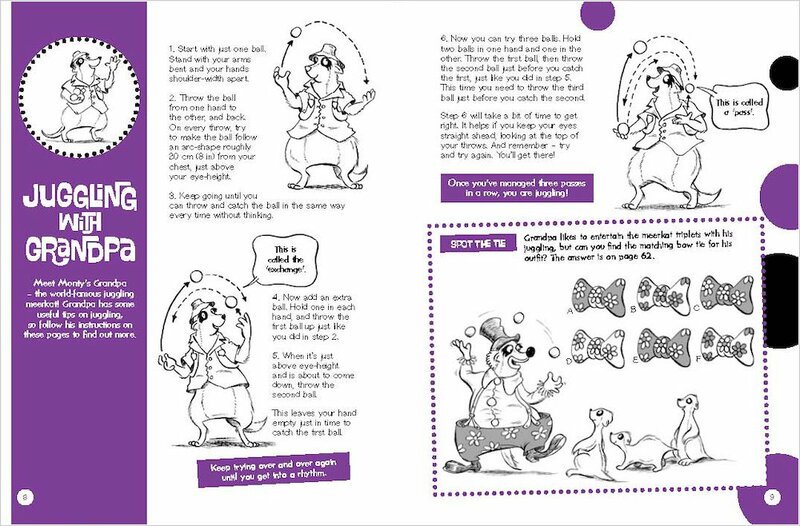 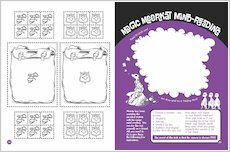 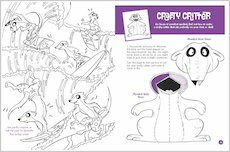 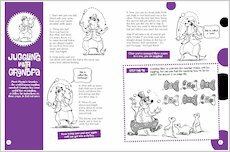 Here’s an activity book to make your head turn. 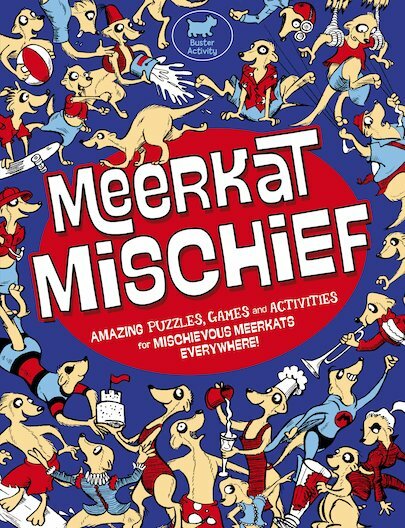 Join this merry meerkat family for an activity bonanza which will nibble boredom clean away. 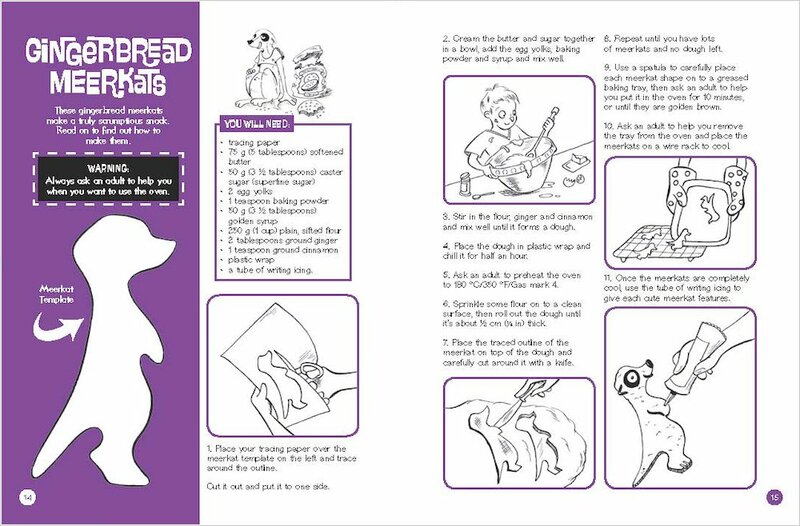 Make a pop-up greetings card, tunnel through mazes, tell jolly jokes or bake some cool kat biscuits. 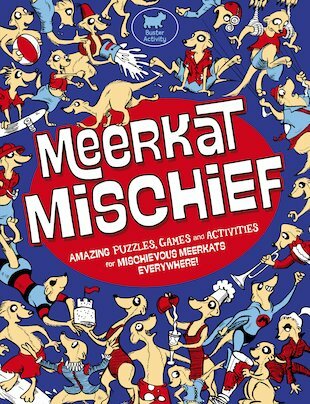 A must if you’re mad about meerkats. 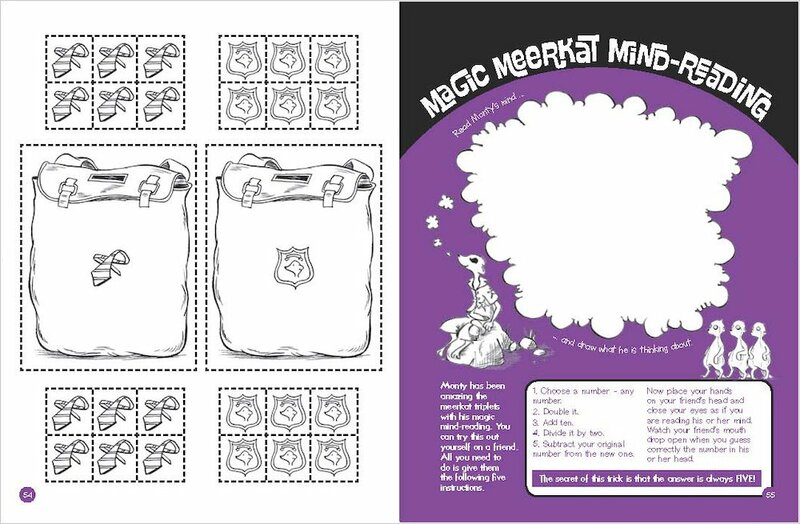 Aren’t we all?